Pure natural oils proportionately blended with fine deo pine perfume to give that extra eco-friendly charm to your home. General purpose disinfectant with Pine oil. Provide a clean fragrance to help overcome unpleasant odor. 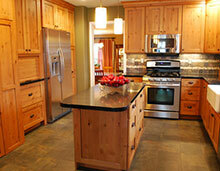 Also remove various stains from the floor. Doesn't leave a film or dull surfaces. Perfect for damp mopping. Intense Pine plus Neutral pH formula. Perfect for damp mopping.Suitable for cleaning kitchen floors and walls, bathrooms, drains etc. 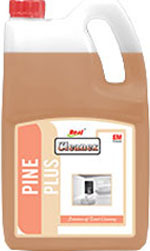 Disinfects and prevents the growth of fungus It is a strong Pine based product.It is used for cleaning the floors the rooms, bathrooms, kitchens which will leave the environment with a nice and soothing smell. One part of cleaner is mixed with 100 - 200 parts of water and the emulsion is used to clean. The above emulsion is used to make the environment free from diseases, flie. 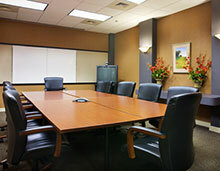 Used at hospitals, schools, malls, multiplex, office, house, & more.